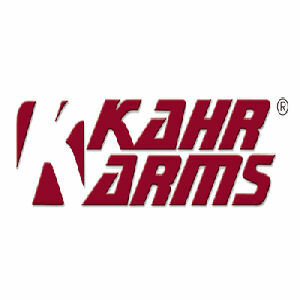 Kahr Arms, an innovative firearms manufacturer, was founded in 1985 by owners with over fifteen years of manufacturing service in precision metalworking industries. 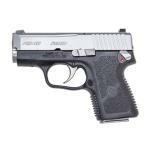 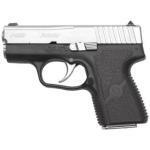 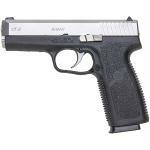 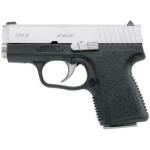 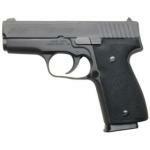 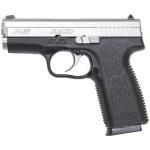 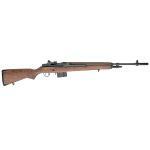 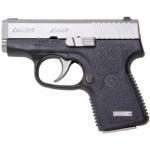 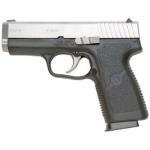 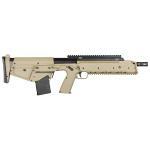 Kahr incorporates that inherited professional, technical expertise into all of its operations. 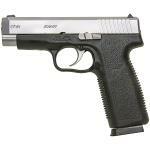 Kahr's lead designer, Justin Moon, is a principal of the company, an avid shooter, and a gun enthusiast. His revolutionary design is registered through several US patents and other innovations which make Kahr pistols unique. 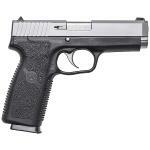 Completing the Kahr R & D team are highly experienced design and manufacturing engineers, applying years of practical, technical experience in product conception and development.